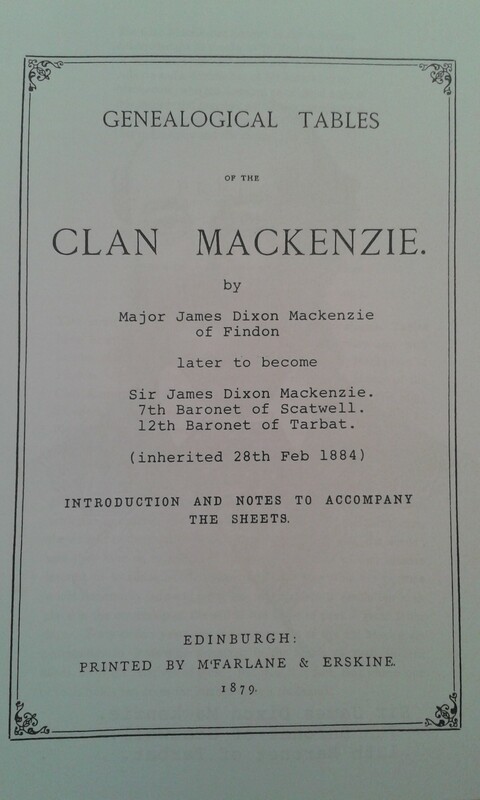 This 24 page booklet gives an introduction by Major James D. Mackenzie of Findon and extensive notes about the tables with References, a list of Kintail or Seaforth Charters and an index of families and names. 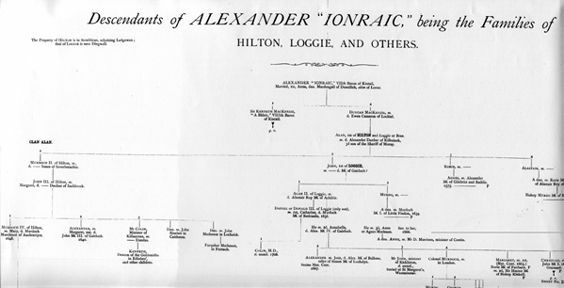 “Genealogical Tables of the Clan Mackenzie. By Major James D. Mackenzie of Findon. Introduction & notes to accompany the sheets. Edinburgh: Printed by M’Farlane & Erskine. 1879″ – Includes a hand written note. 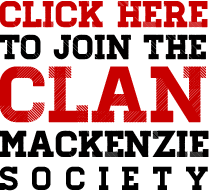 Be the first to review “Findon Tables Handbook” Click here to cancel reply.